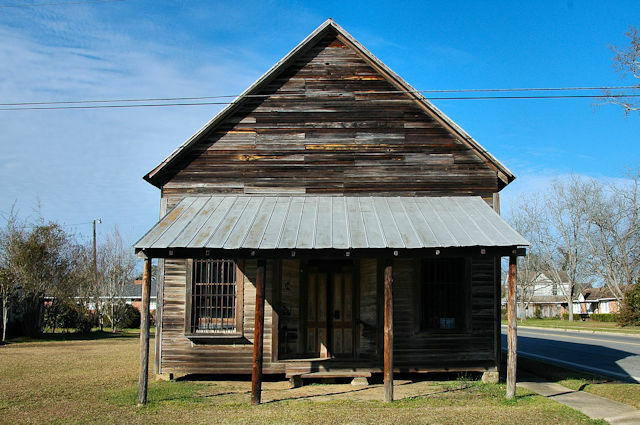 The Morven Rosenwald Alumni Association, with the cooperation of the Georgia Historical Society and the Brooks County Board of Commissioners restored this important resource in 2013. 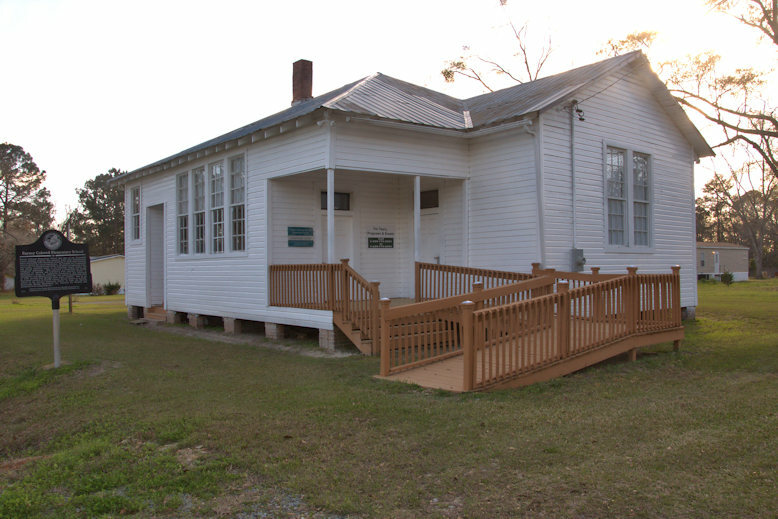 The marker placed at the site reads: Barney Colored Elementary School was part of the Rosenwald school building program that matched funds from philanthropist Julius Rosenwald with community donations to build rural Southern schools during the era of segregation. An example of a “community school plan,” it included large banks of windows, an industrial room, and sliding partition doors to accommodate larger school and community gatherings. This combined a Progressive-era design emphasis on lighting and ventilation with educator Booker T. Washington’s focus on community development and industrial training for rural African Americans. The school operated from 1933 to 1959, serving first through sixth grade students. 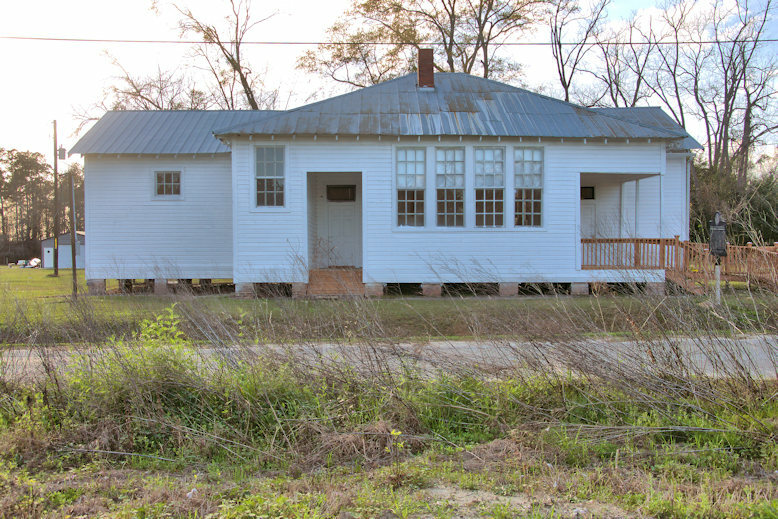 One of six Rosenwald projects in Brooks County, Barney served as a feeder school to the Morven Rosenwald School. 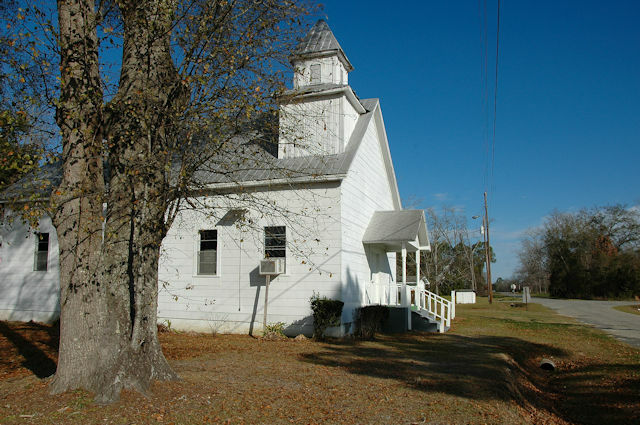 In 2006, the Morven Rosenwald Alumni Association, Inc. acquired the building and preserved it for community use. Denise Millett writes that the larger store in the image was Blease’s Store; it was owned by her grandparents, James H. & Mary Wright Blease. She fondly remembers “fishing sodas out of the ice box cooler” when she was a small child. 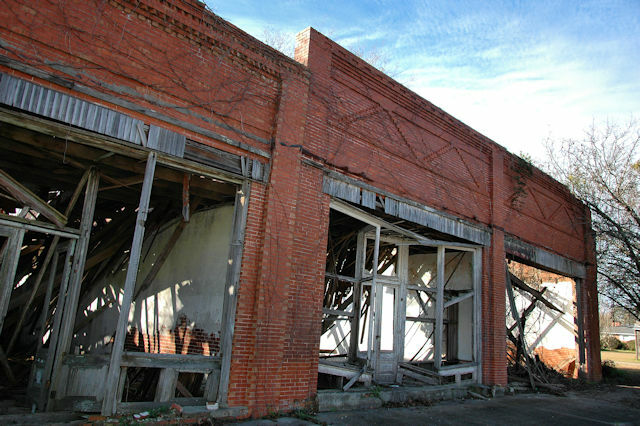 I’ve added these to “Lost Structures of South Georgia” as they seem to be beyond repair. 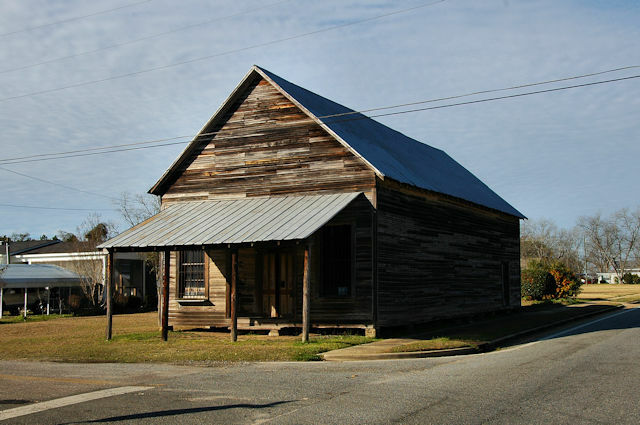 Rountree’s Grocery is a rare survivor in Barney, typical of the vernacular commercial architecture once common throughout rural Georgia.